Beginning the final day of the tournament eight boats of the 28 in the tournament were tied for first place with five blue marlin releases apiece. 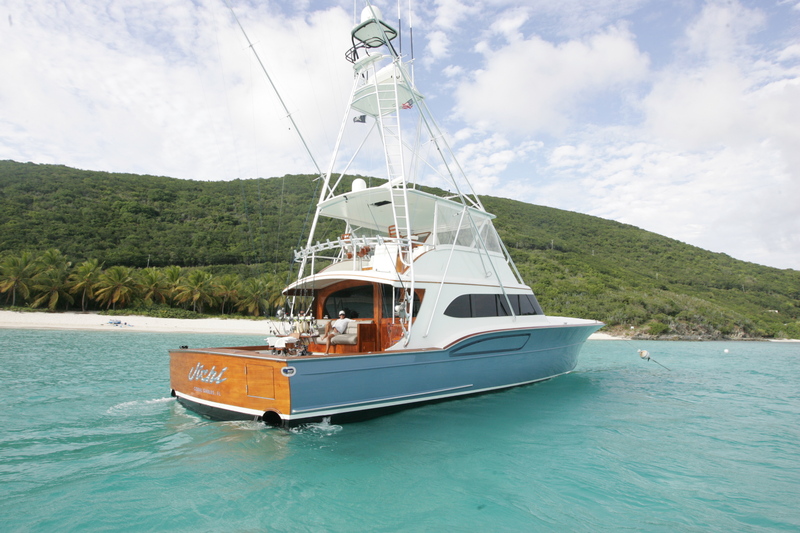 JICHI, the 68-foot Paul Mann helmed by Capt. Gene Lebron, and owner/angler Luis Isaias was one of the eight. They jumped into the lead early by being the first boat to release their sixth blue marlin with an early morning catch. JICHI was able to capture a third place finish against a strong field of boats and anglers. Congratulations to the JICHI for keeping Paul Mann Boats on the leaderboard!